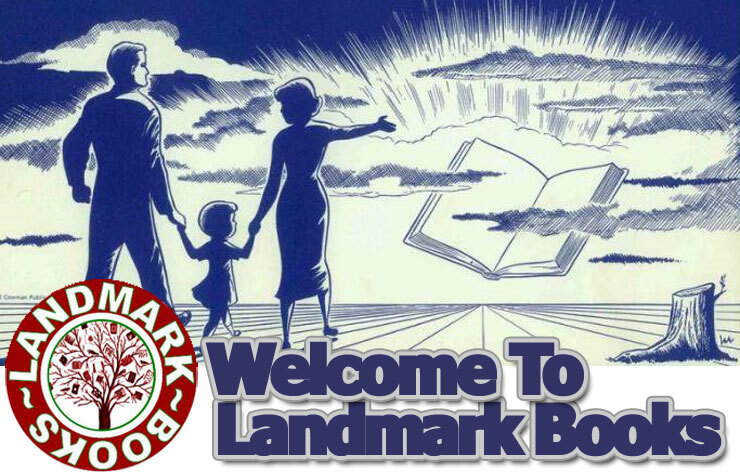 Do you know who the original ‘Father’ of the American novel is? I have to admit I studied English in college and I didn’t know the answer, nor did I realize that the term had been used for an author from the 1700’s. 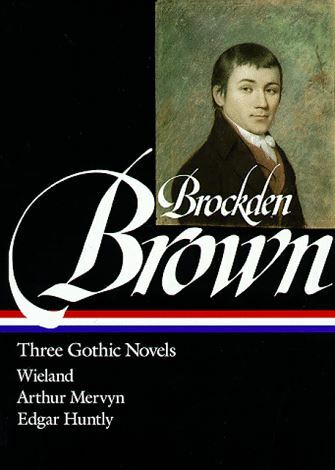 Most would think Faulkner or Hemingway or Steinbeck, but the author given the distinction is Charles Brockden Brown. Brown was born in Philadelphia on January 17th, 1771 to a Quaker family. He was one of five boys. His parents wanted Brown to become a lawyer but after seven years of study in law he abandoned it to become a member of an intellectual think tank in New York. It was during this time in the 1790’s he began his literary career. Brown’s first published work appeared in 1798, called the “Alcuin”. He would go on to publish novels until 1801. His work is often considered ‘Gothic Romance’ but it doesn’t truly fit the definition. During this time Brown also become a contributor to the American Review. He later became editor of the The Literary Magazine and The American Register. Along with this Brown also wrote political pamphlets with a conservative slant.